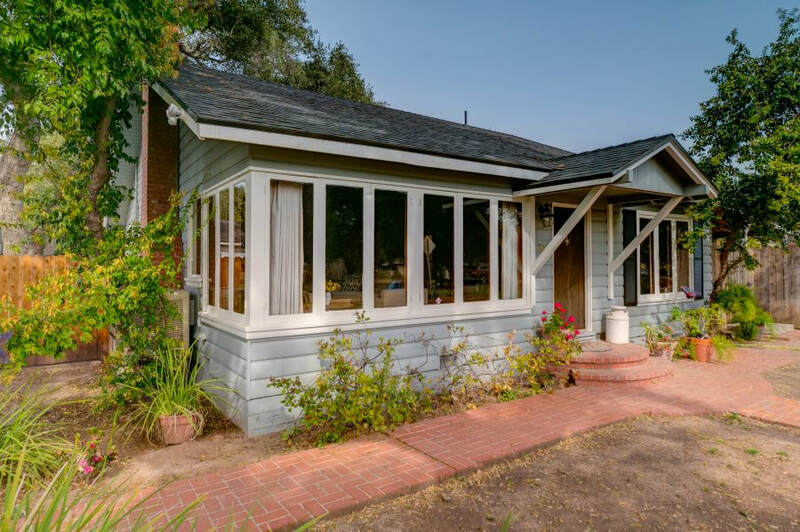 This two-bedroom, two-bathroom Meiners Oaks cottage is located on an approximately one-third acre, corner lot within walking distance of schools, shops and restaurants. 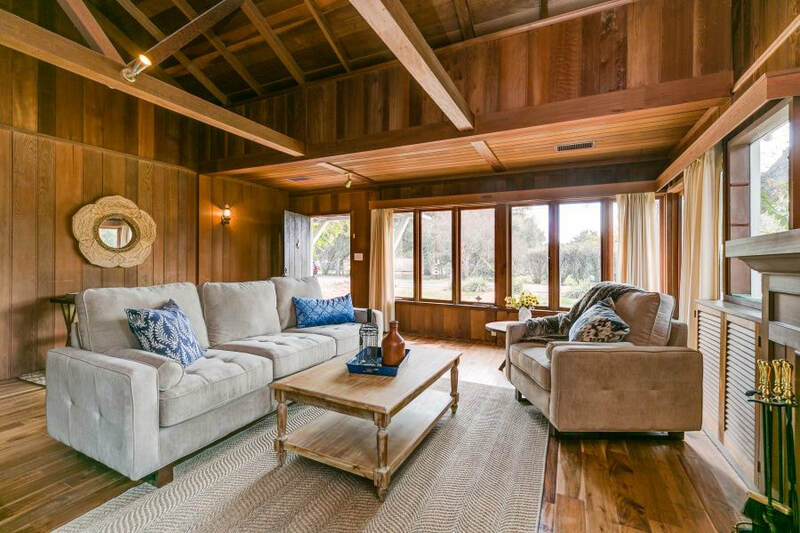 The character of this custom home is apparent as soon as you step inside and are greeted by redwood walls, a gas fireplace, wood floors, and a vaulted, exposed-beam ceiling. In the remodeled kitchen, you will find granite counter tops, stainless steel appliances, custom cabinets, farmhouse sink, and an island with a produce sink. Other features of the home include two spacious bedrooms, upgraded windows and sliding doors, newer roof, newer exterior paint, and forced air heat. 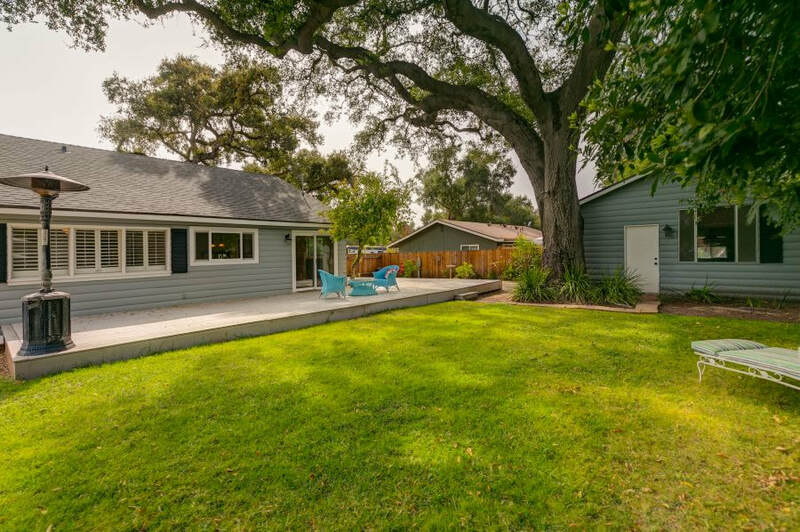 The large backyard is home to a detached garage, a wrap-around deck for outdoor living, a lawn area, and a garden area with raised garden beds. There is also plenty of room for RV parking and to add a swimming pool.